Fairy tales are not just for kids anymore, and not every story has a perfectly happy ending. These are the two main messages that the movie musical Into the Woods sends to viewers. Both messages are equally important, especially in the setting of a high school English classroom. For many students, fairy tales are the first survival stories they read. Could students really have the desire to read Treasure Island or The Girl Who Loved Tom Gordon without first reading Hansel and Gretel and learning about a young person’s adventure in the unknown? These stories are an excellent jumping off point or culminating read for high school students. In re-reading tales first encountered at a young age, students are able to see the morals and discern the warnings more clearly than they could when they were young. Going hand in hand with the idea of fairy tales serving as cautionary tales is the wonderful done movie version of “Into the Woods." The movie is extremely faithful to the original musical, which opened on Broadway in 1987. The characters in the first act remain fairly true to their fairy tale selves, although the storyline serves up an interesting twist by entangling all of the various tales together. However, the happy ending at the end of Act I literally receives less than five minutes of screen time. We see the visual recreation of the old adage “be careful what you wish for" as lives are lost, kingdoms face peril and helpless fairy tale characters have to face some very grim truths in order to survive their own stories. 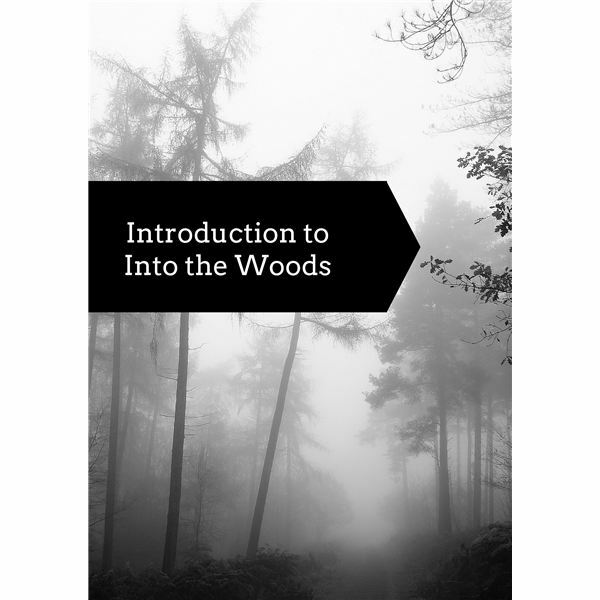 If you plan to use Into the Woods in your class as part of a unit on fairy tales, use the downloadable PowerPoint presentation, complete with clips from some stage performances, before you show the film. Then, you can also use the Act I and Act II questions to ensure students are truly noting and following the message within the film.